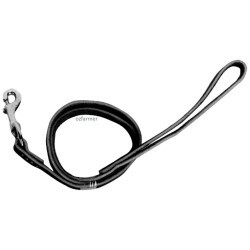 1.1 metres long with chrome swivel snap hook and hand loop. Colours black, blue, green, red, purple. 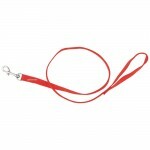 Vet Rope Lead Specially made from vet rope which is soft safe and non burning. 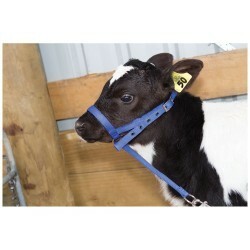 Large bull ..
Popular tethers for calf club or just for rearing and tethering claves. 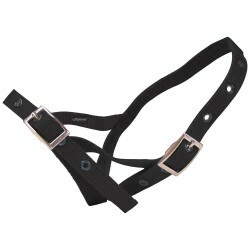 These have a ring under th..